Do not miss a deal! 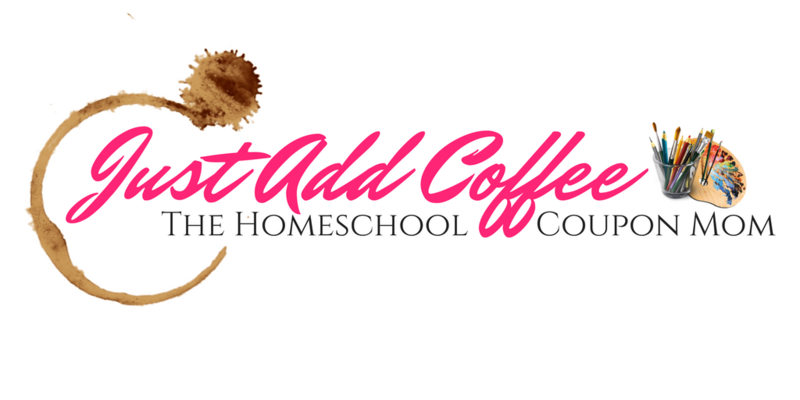 Join my group today->The Homeschool Coupon Mom!!! 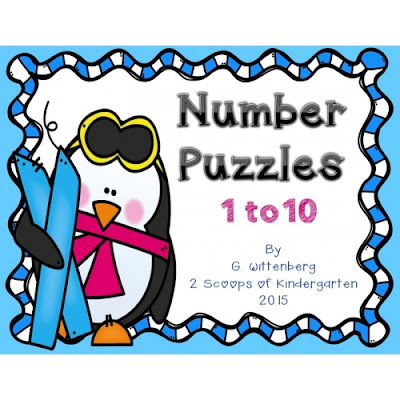 Kids will have so much fun while they match the number the penguin is holding with tally marks, ten frames and cute fish pictures! 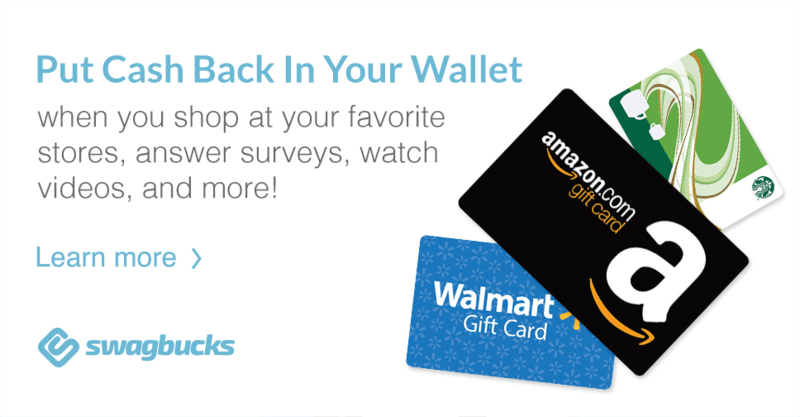 Number Puzzles 1 to 10!